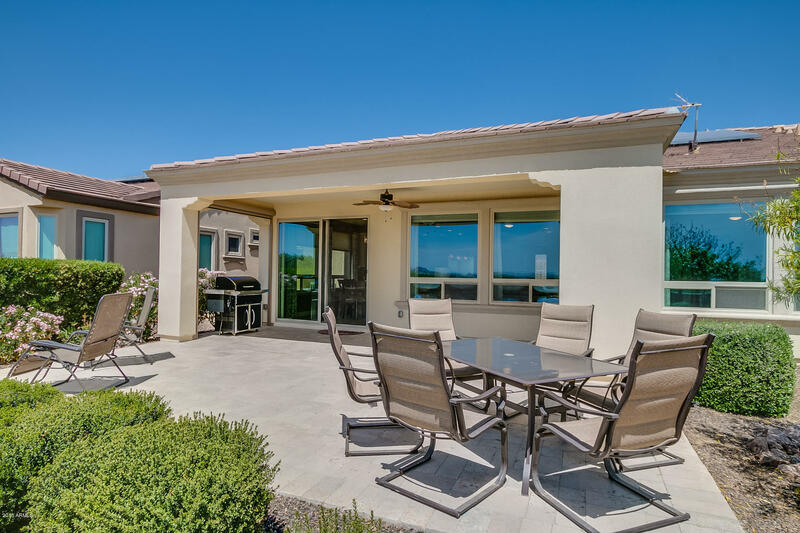 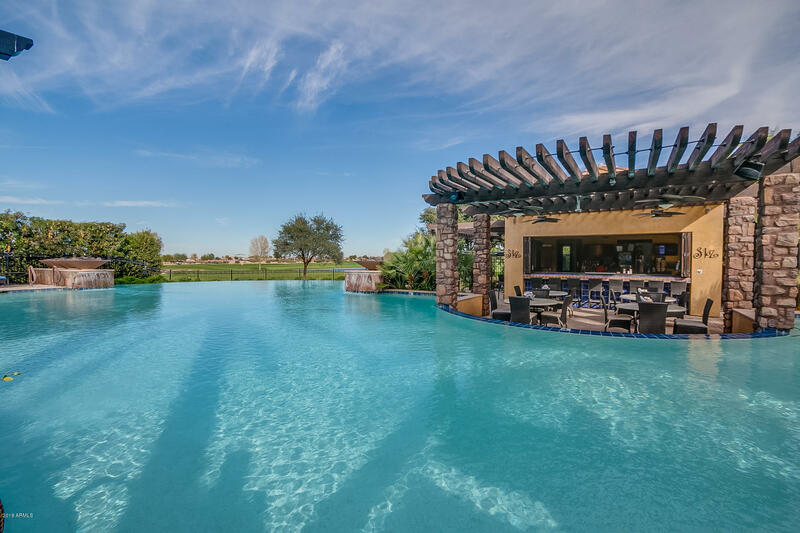 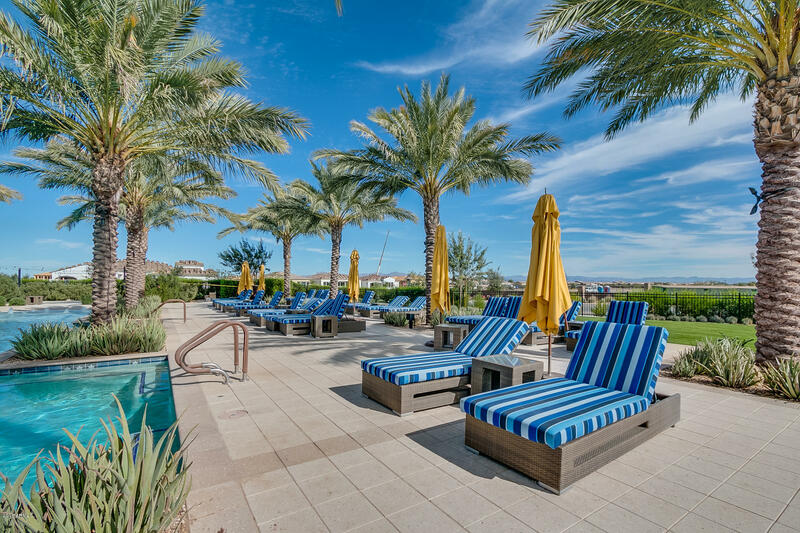 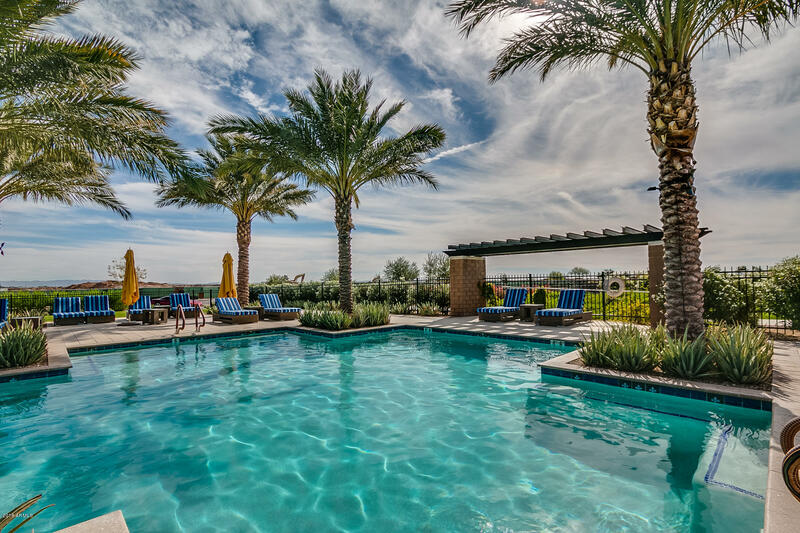 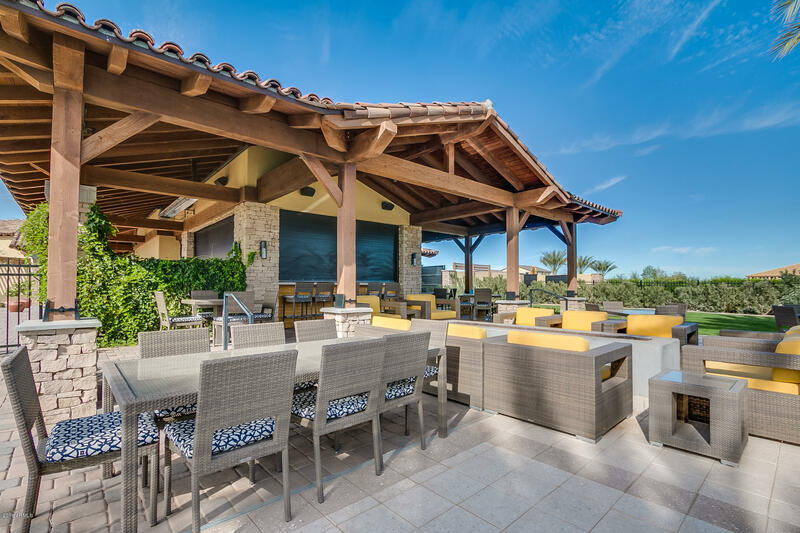 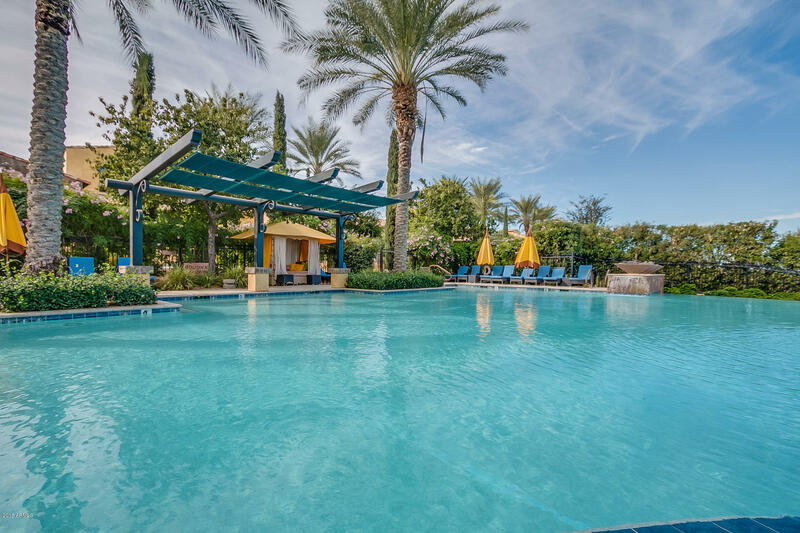 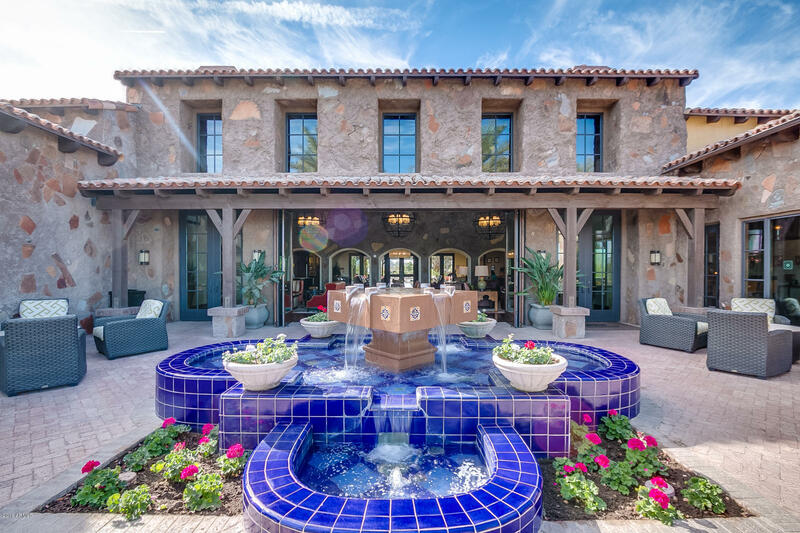 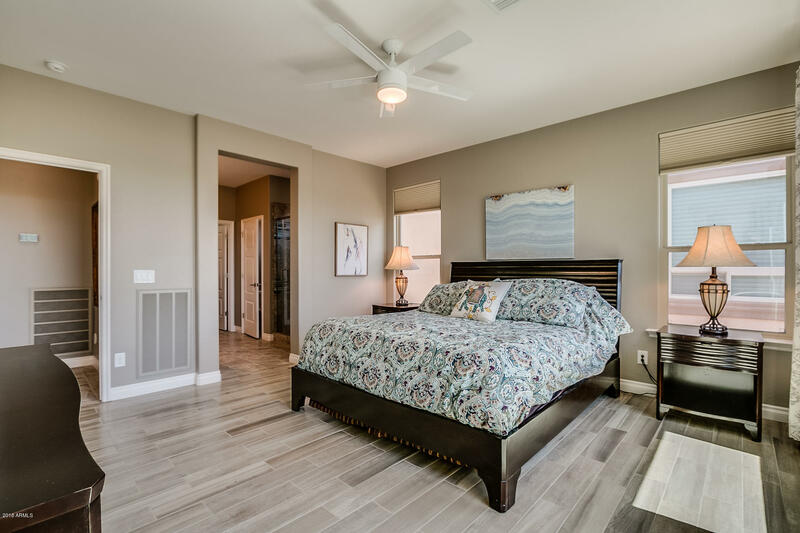 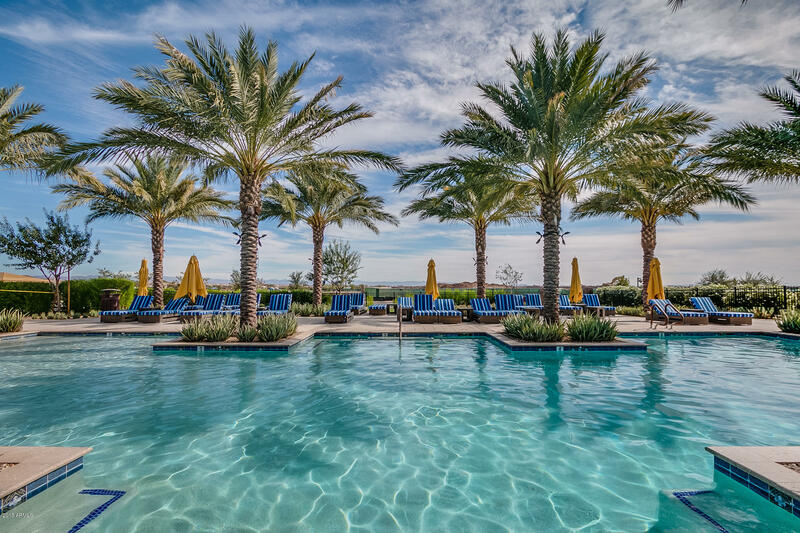 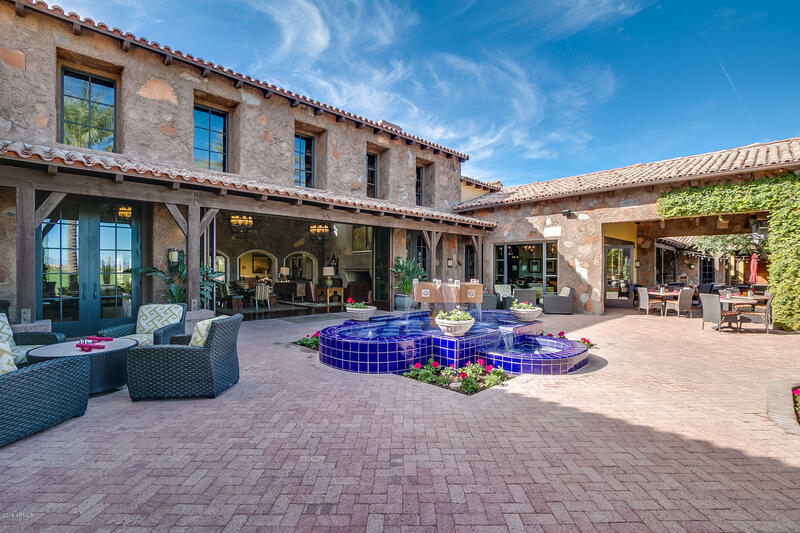 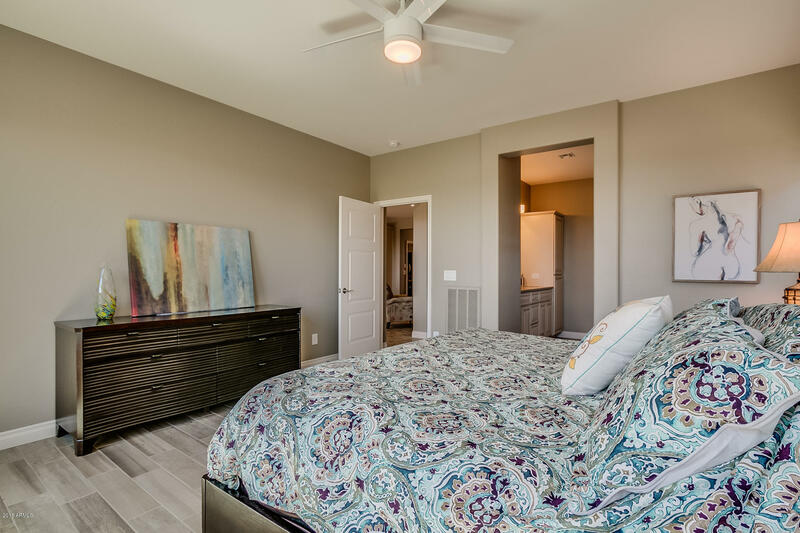 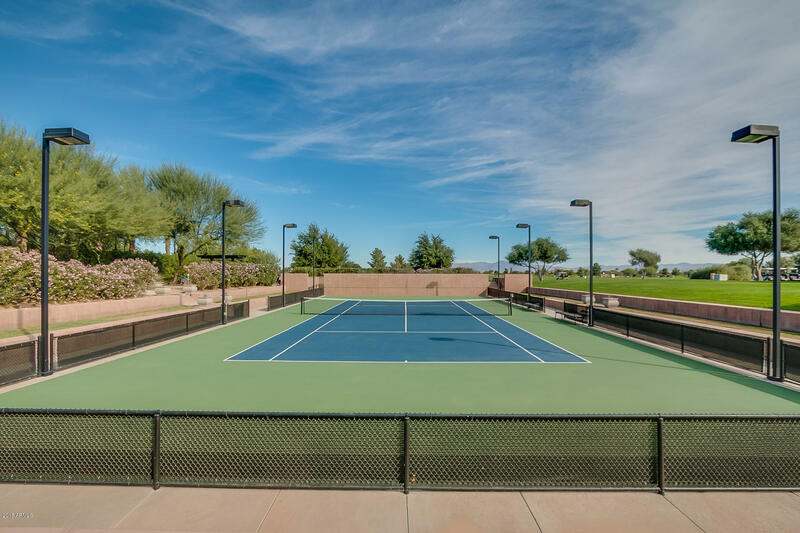 Start enjoying resort-style living today! 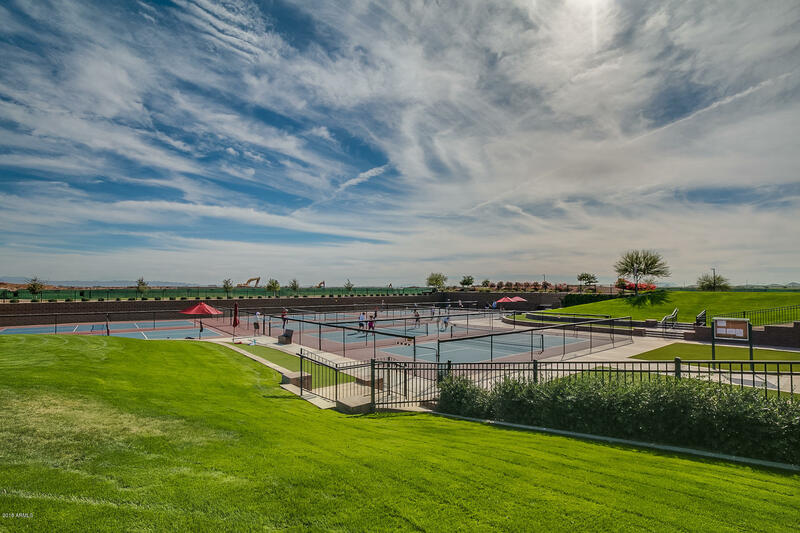 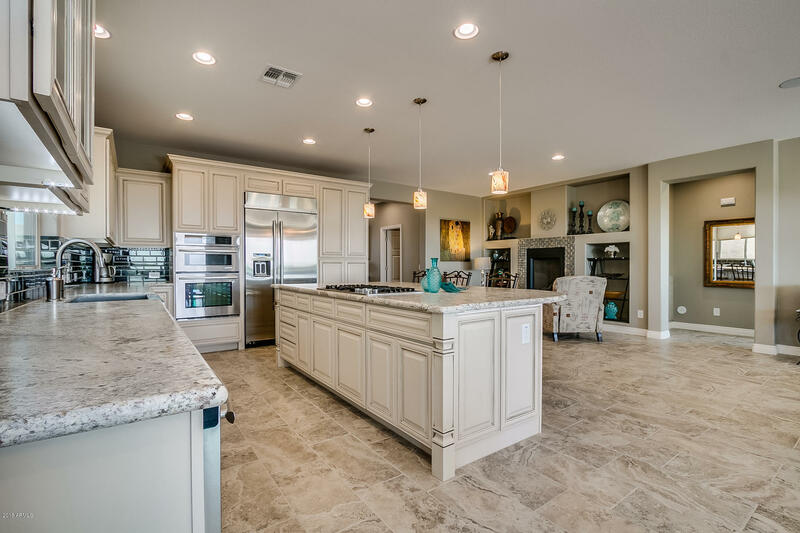 This popular ''Refresh'' plan is on a premium homesite and gently lived in. 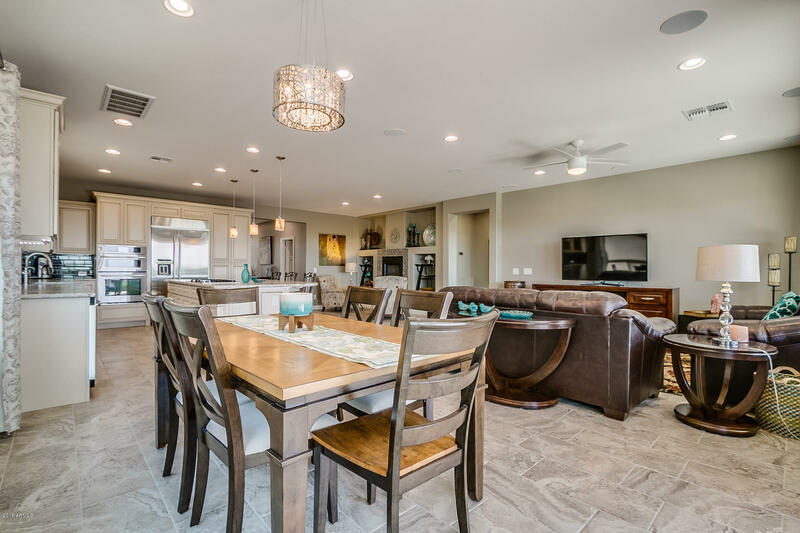 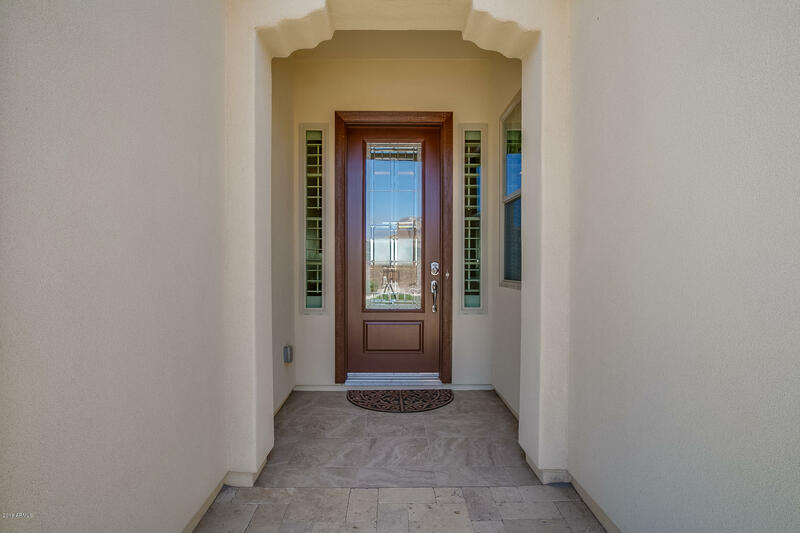 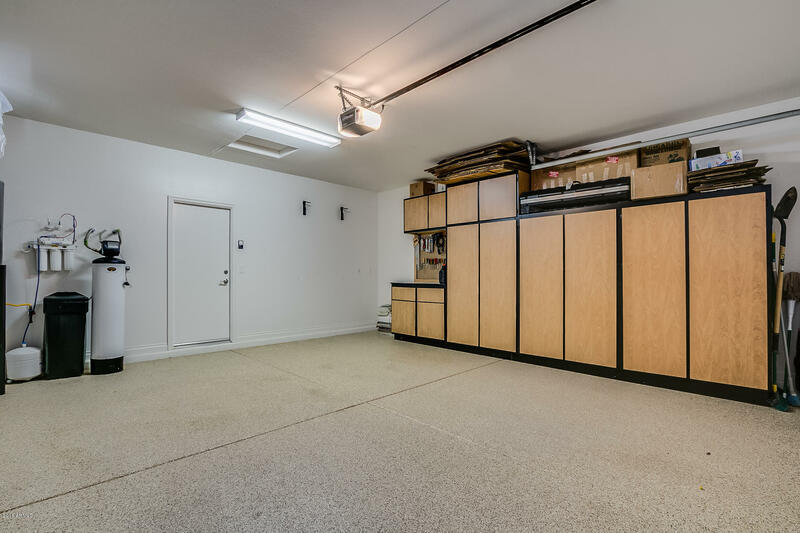 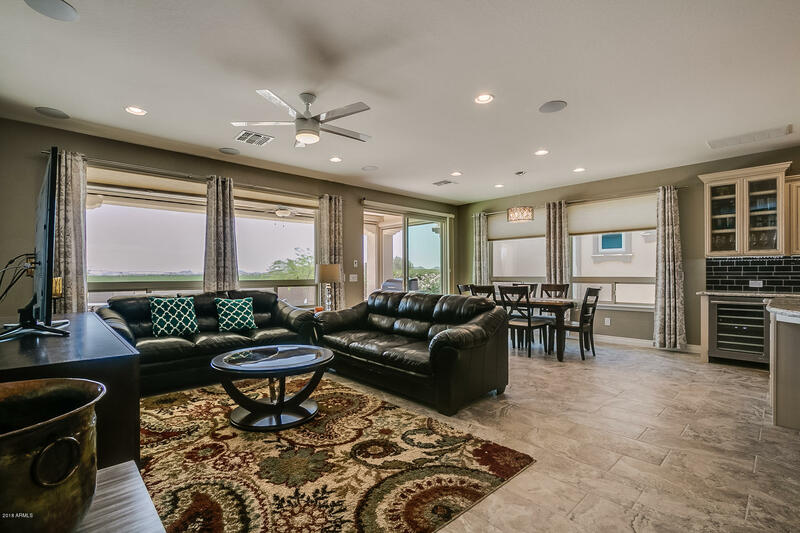 Step inside and you'll fall in love with this light and bright floorplan. 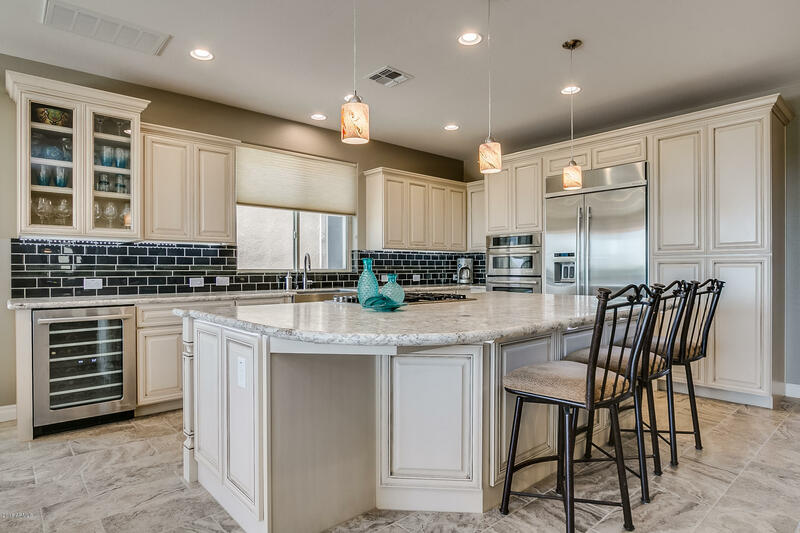 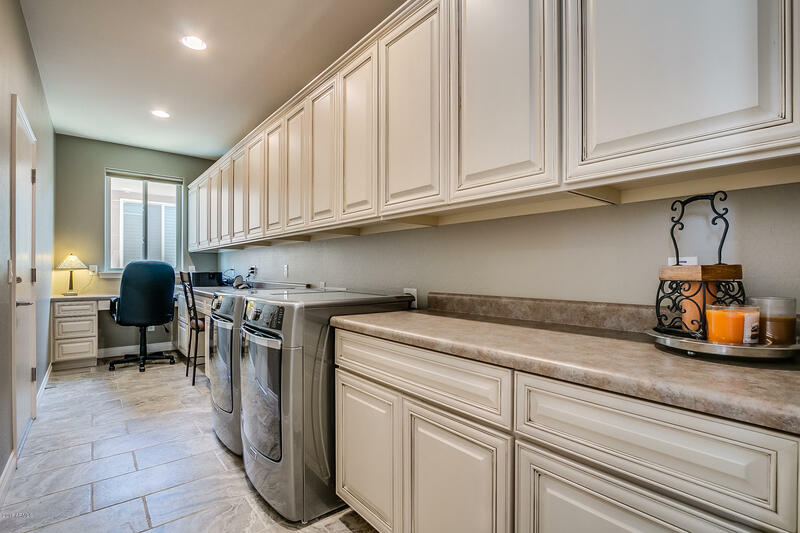 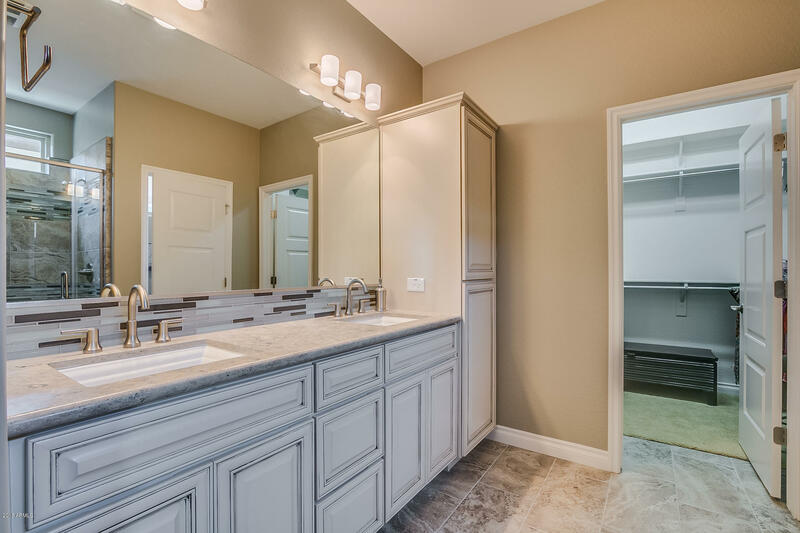 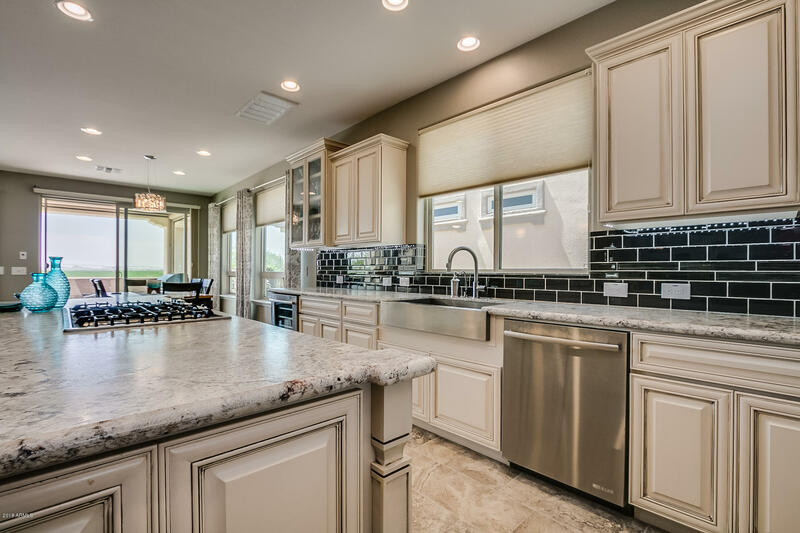 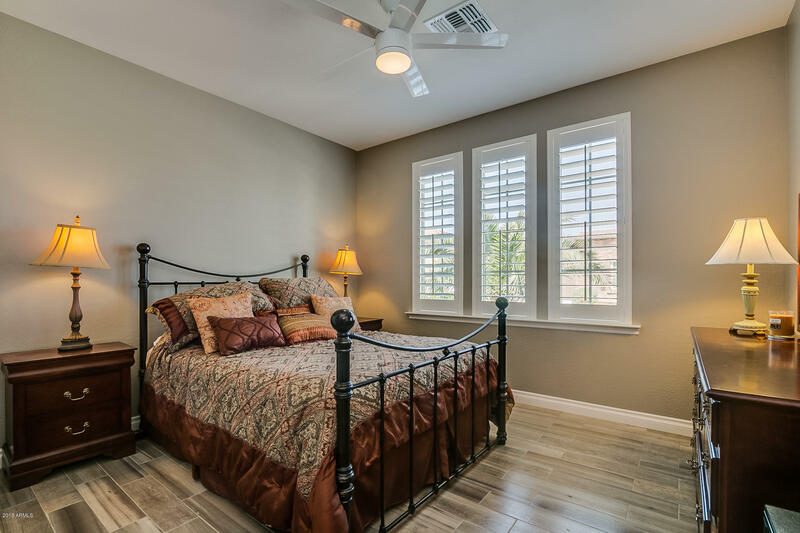 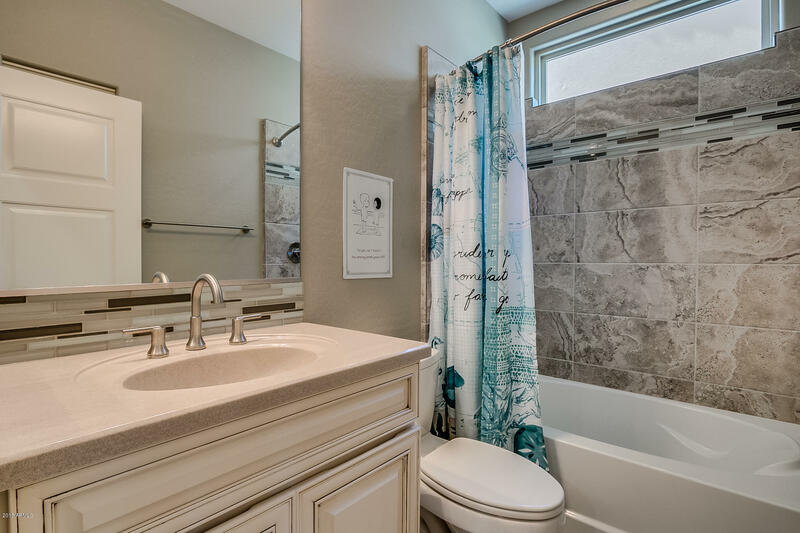 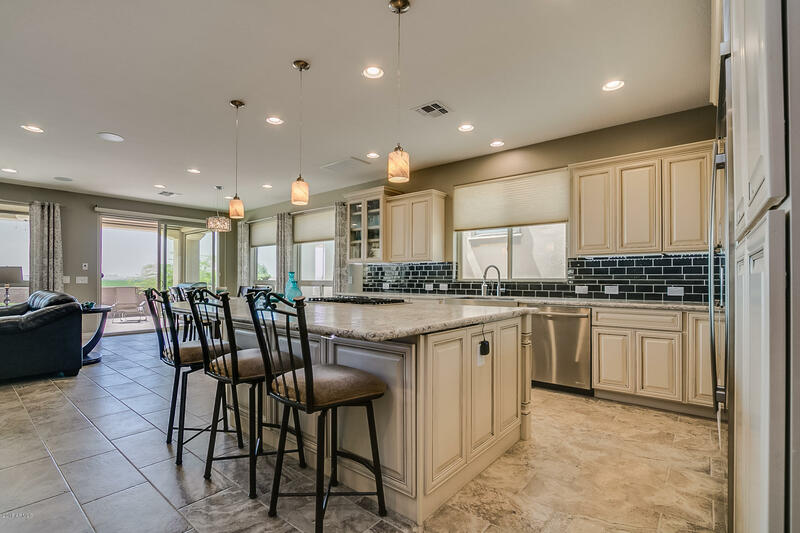 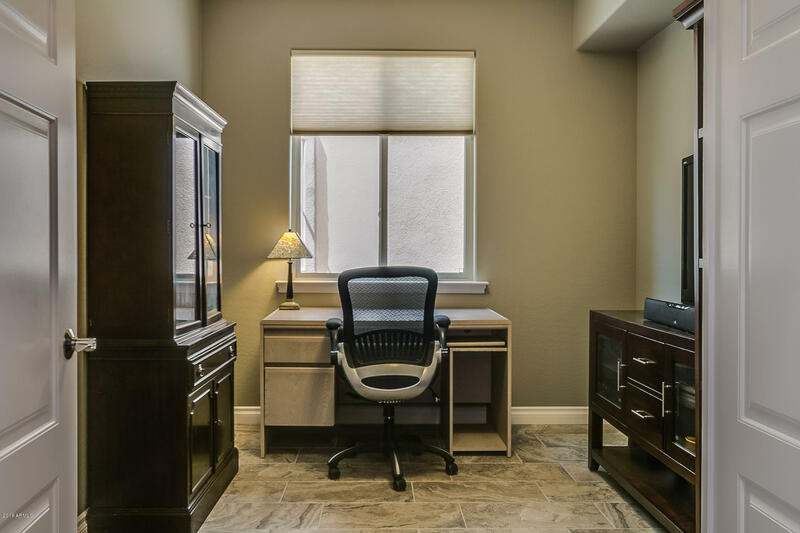 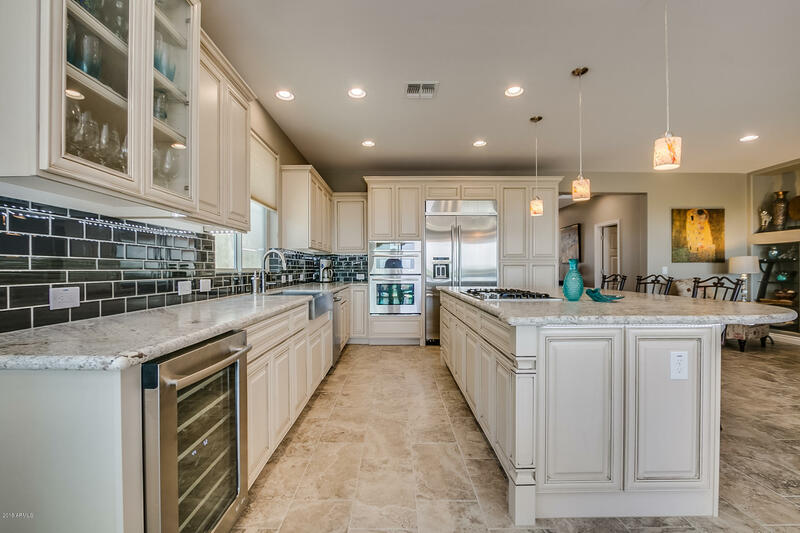 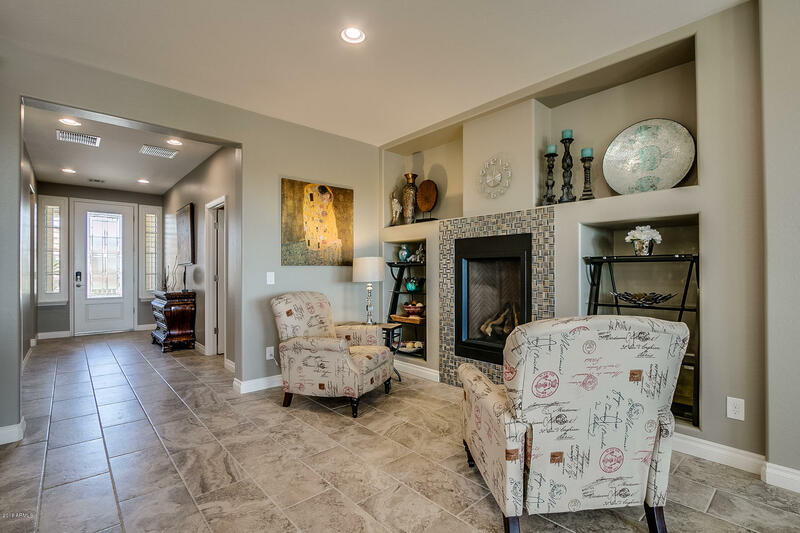 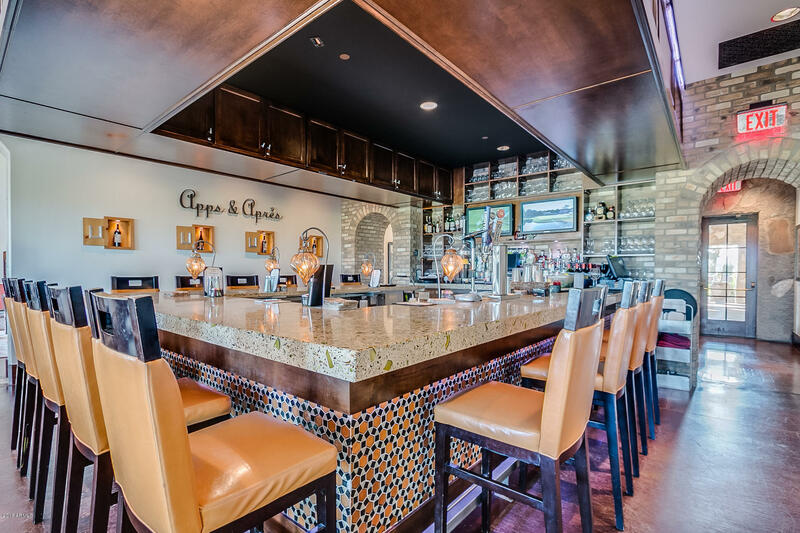 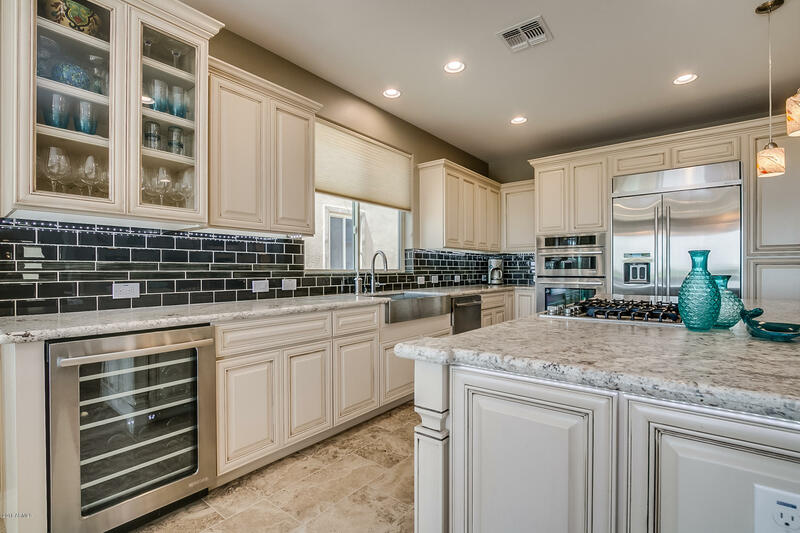 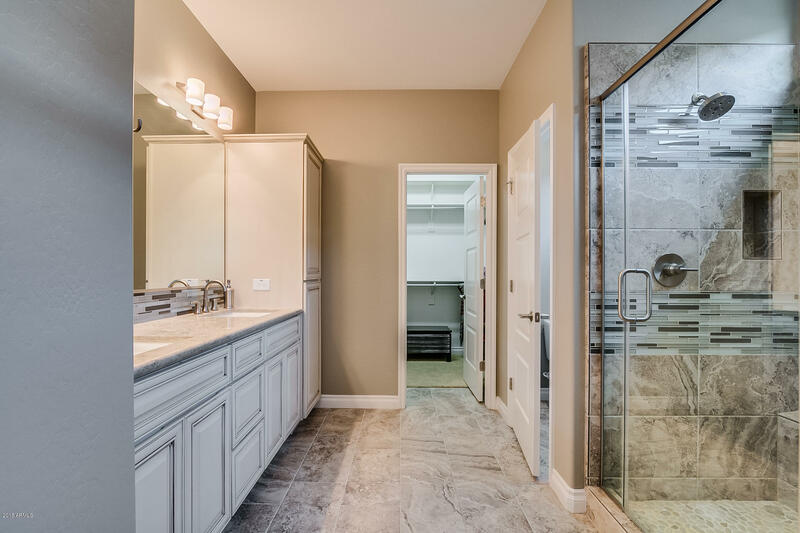 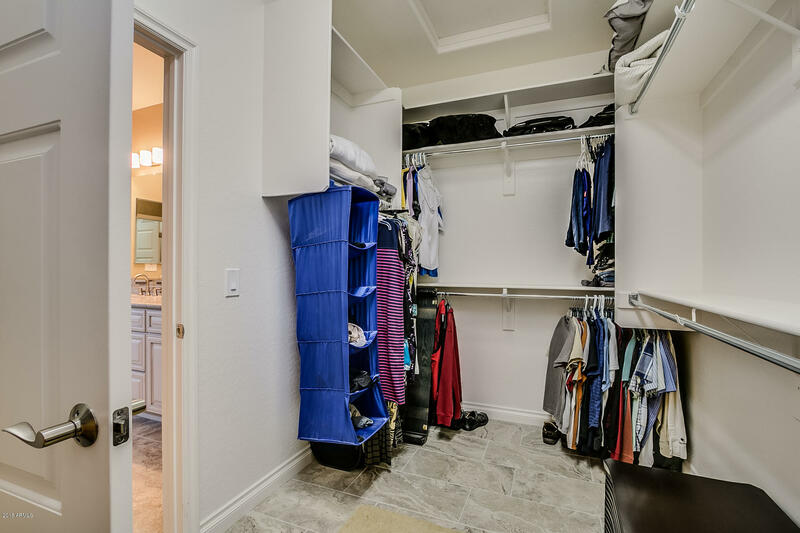 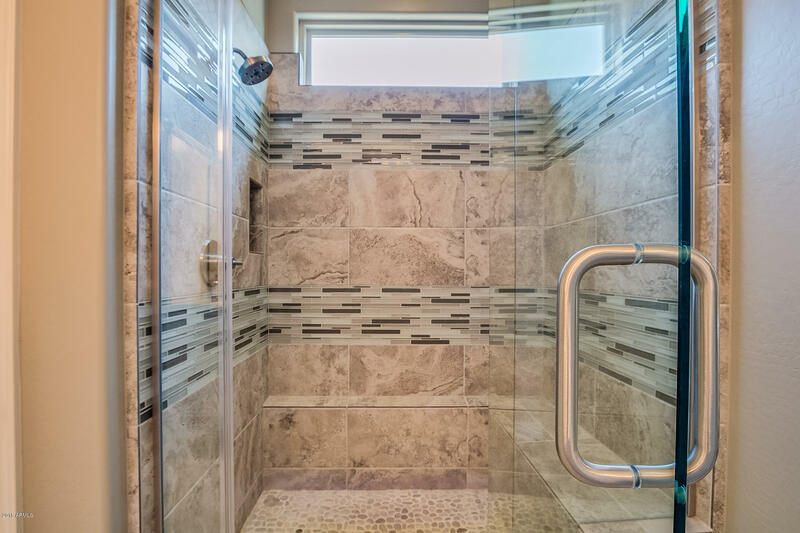 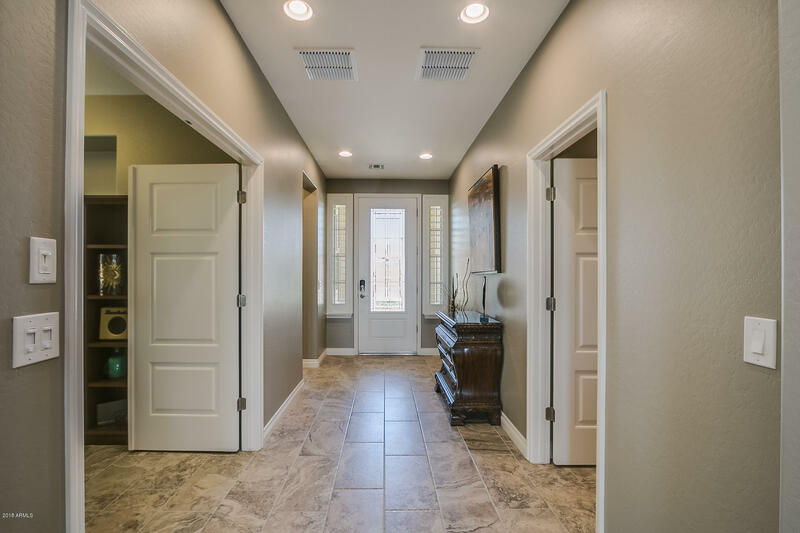 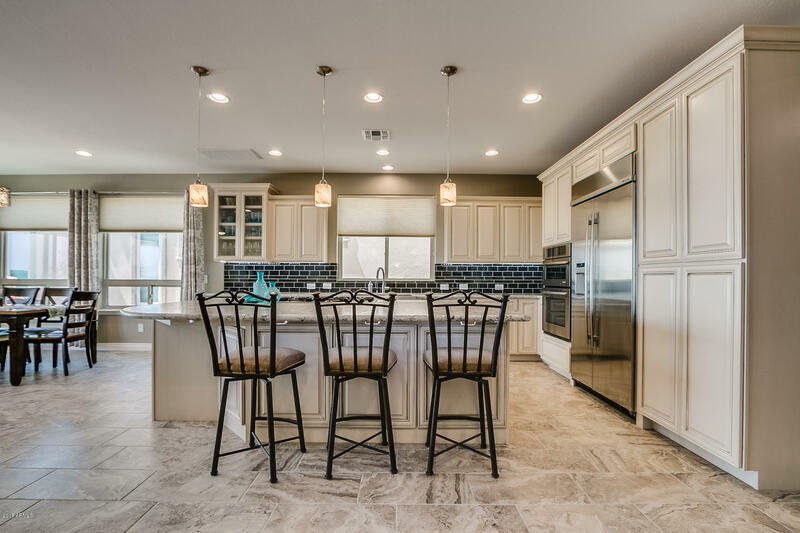 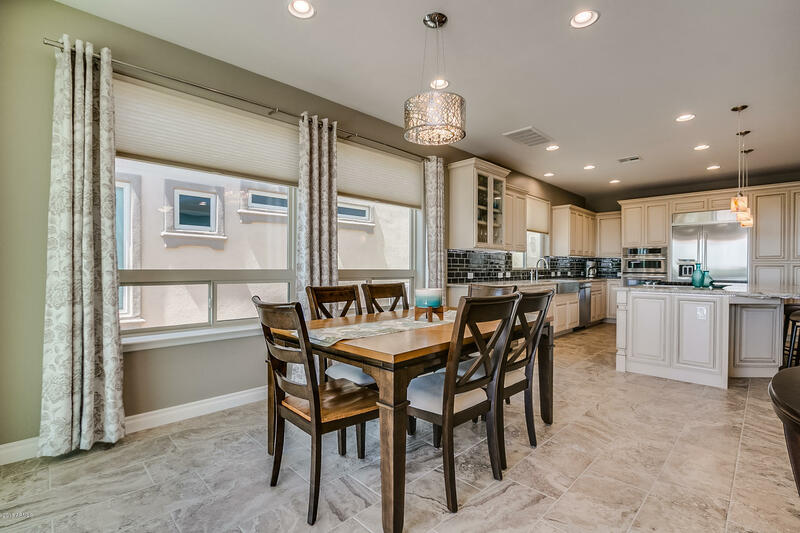 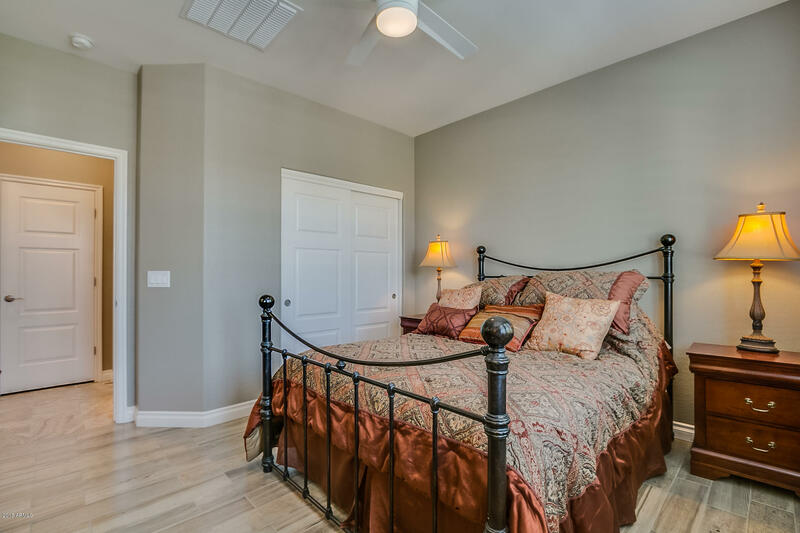 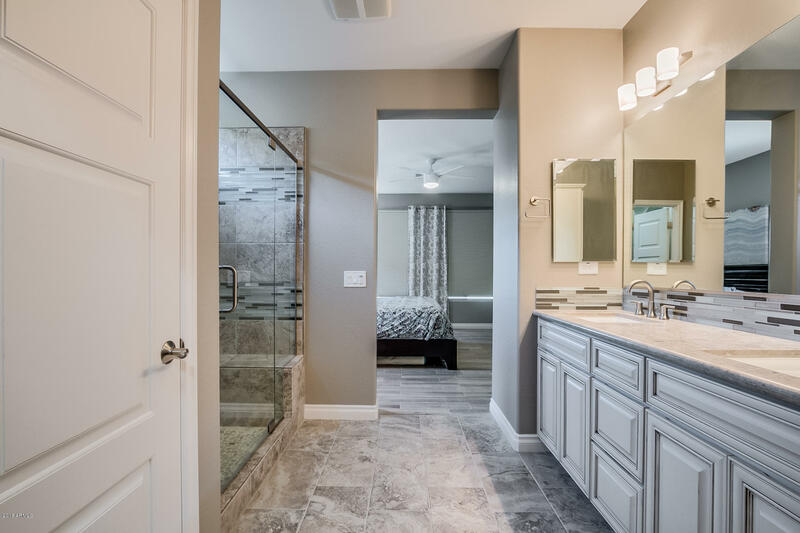 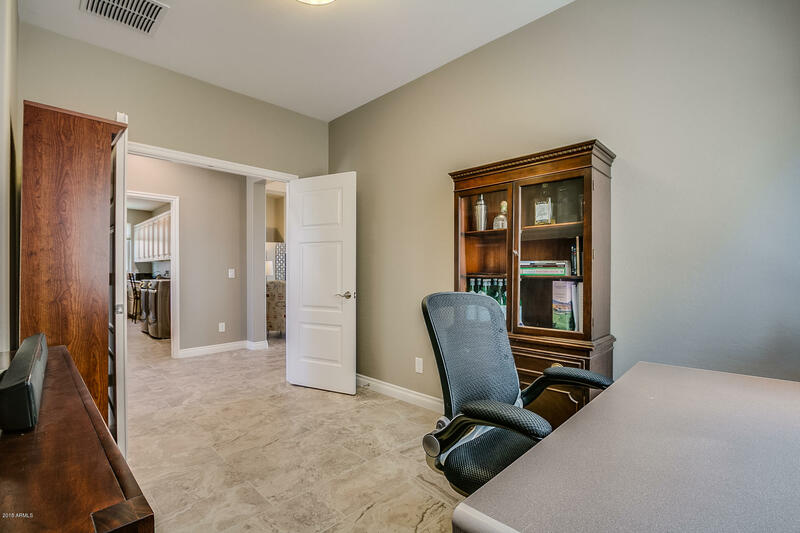 Upgraded tile throughout and gorgeous custom tile accents are in all the right places. 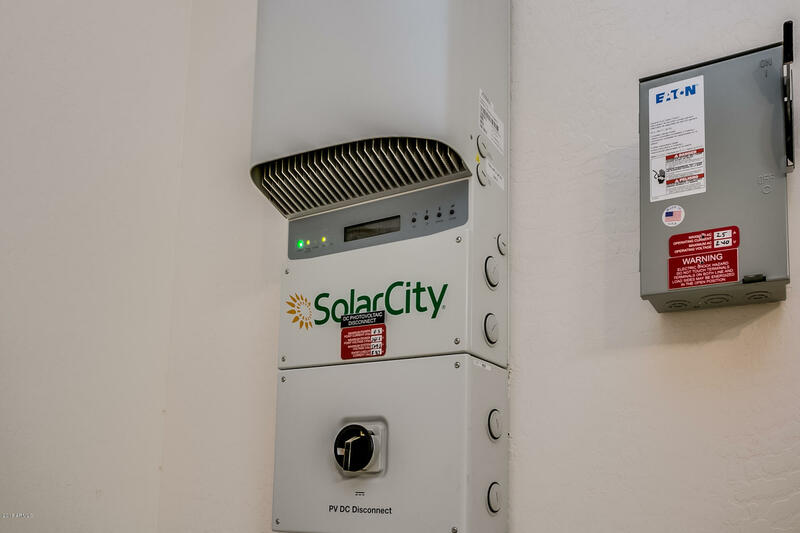 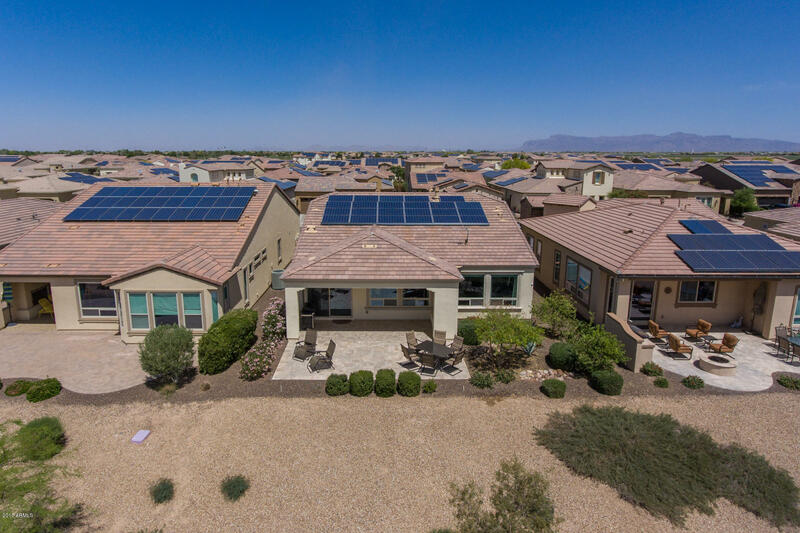 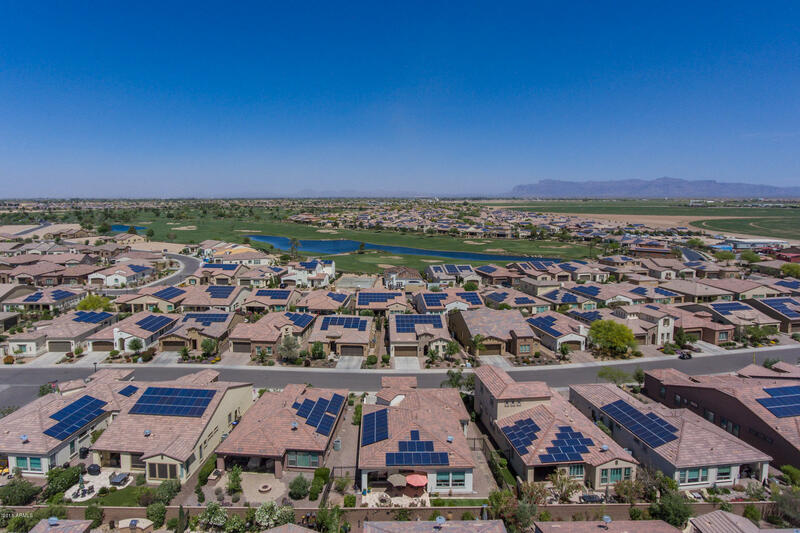 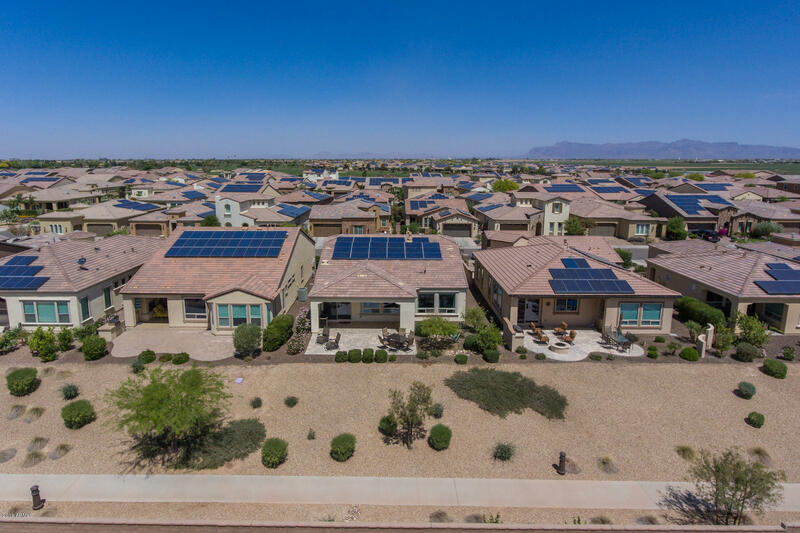 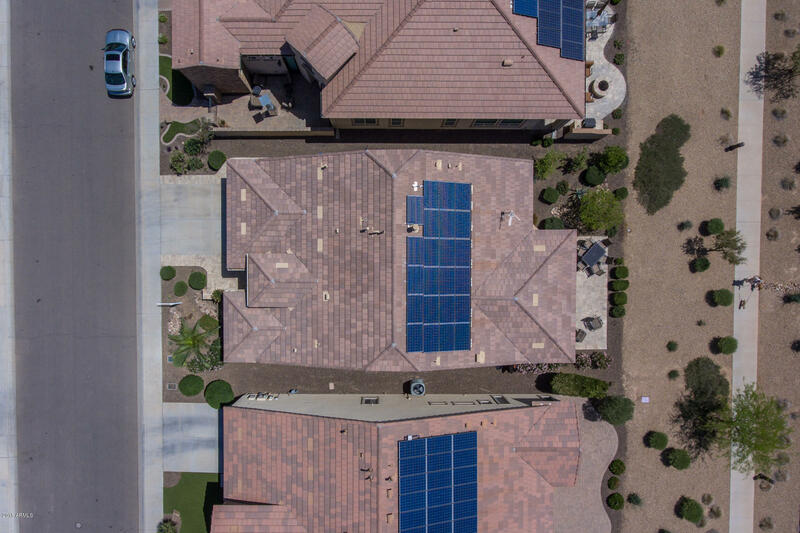 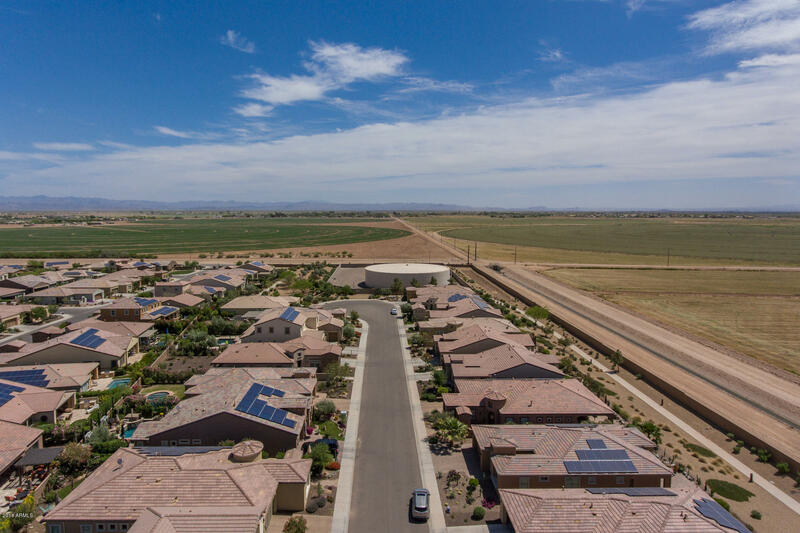 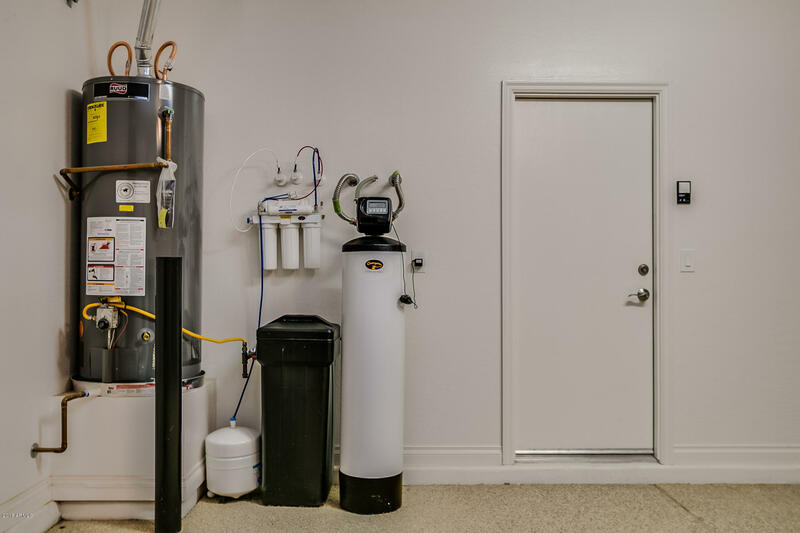 As a bonus, this home even offers the Shea Zero PRE-PAID Solar system for top of the line energy efficiency. 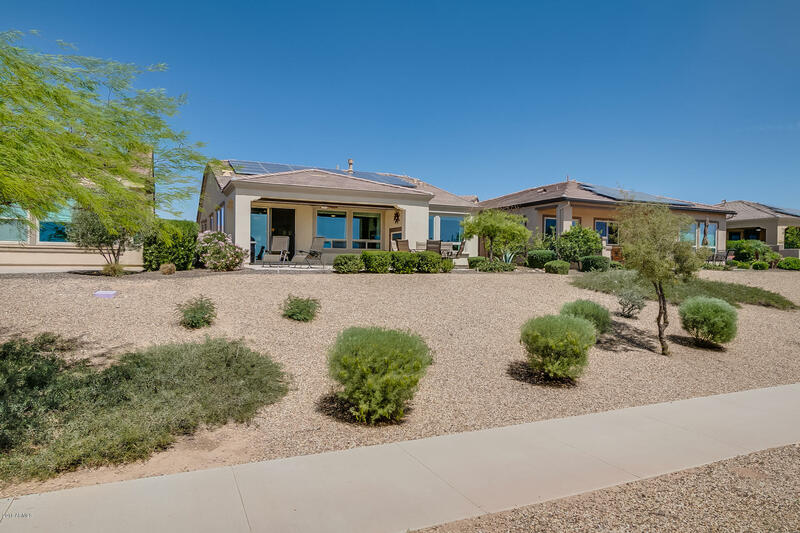 The total electric bill for this home over a 3 year period is only $311.00! 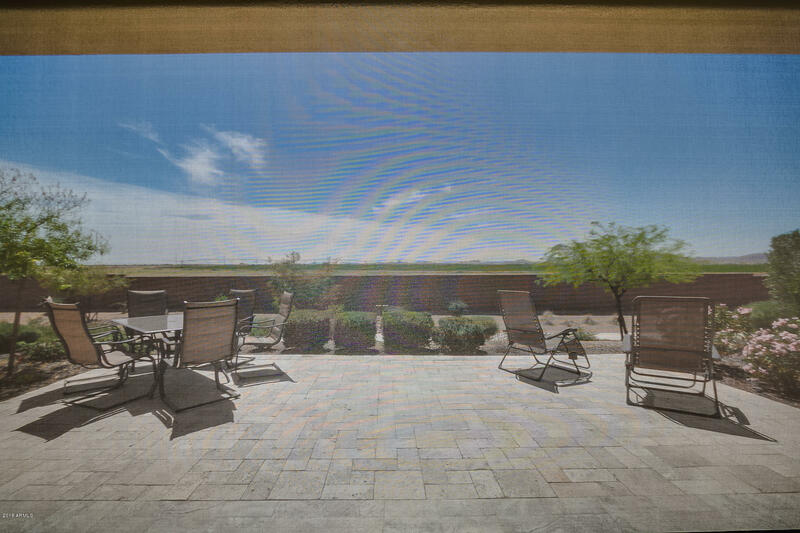 Step out back to a view that is breathtaking. 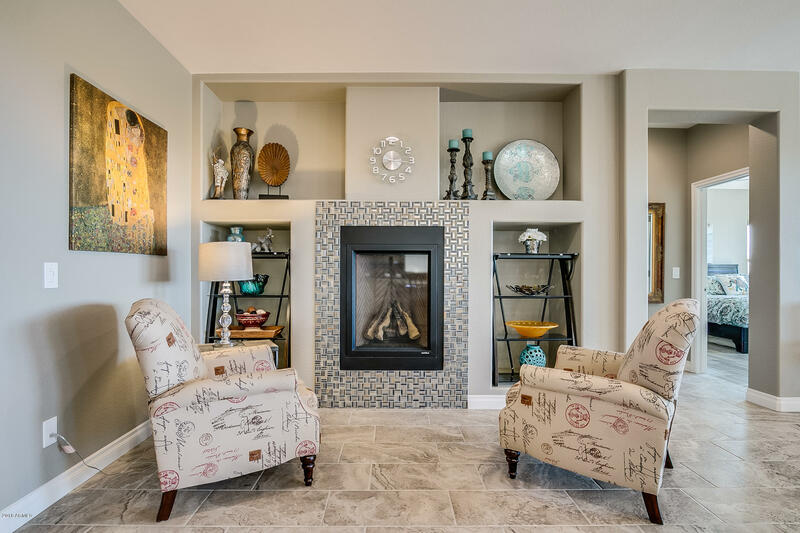 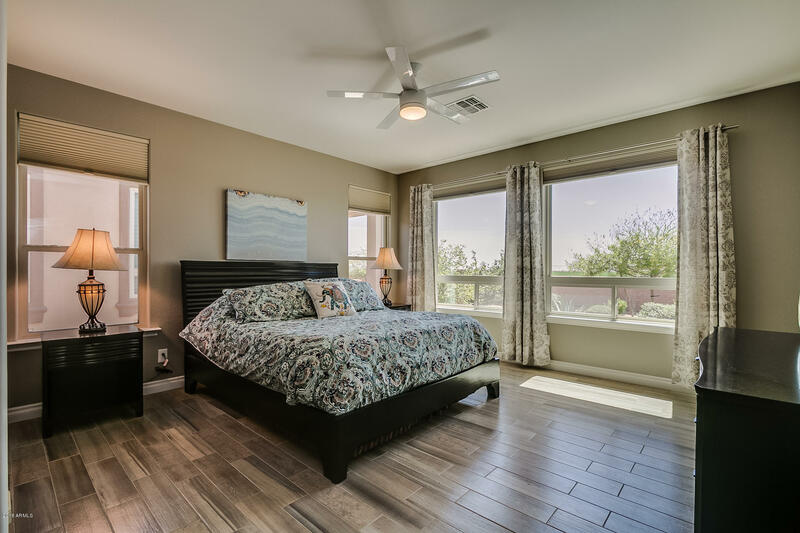 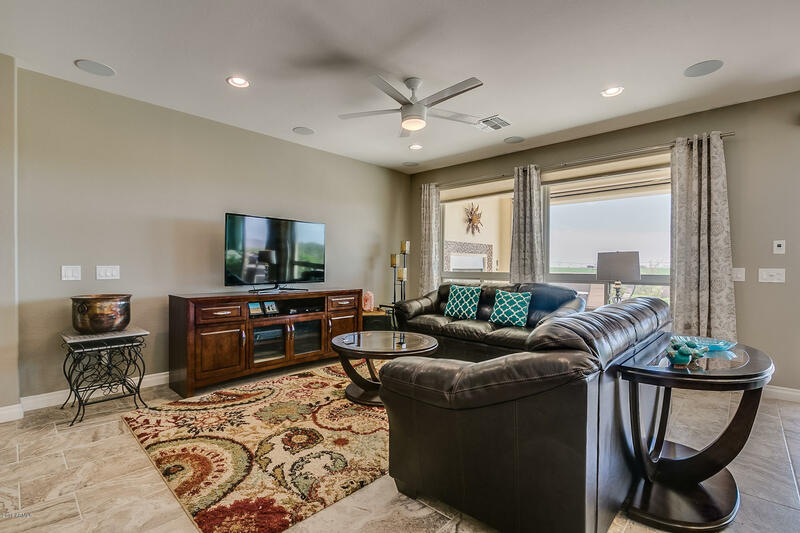 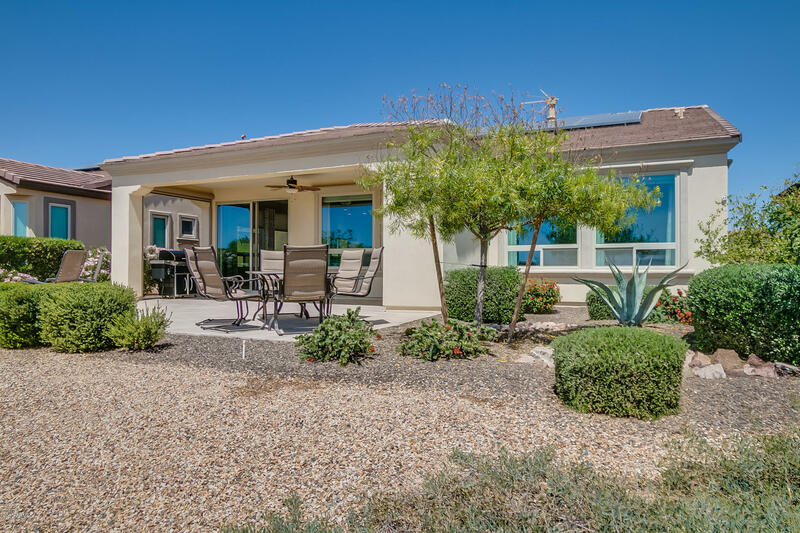 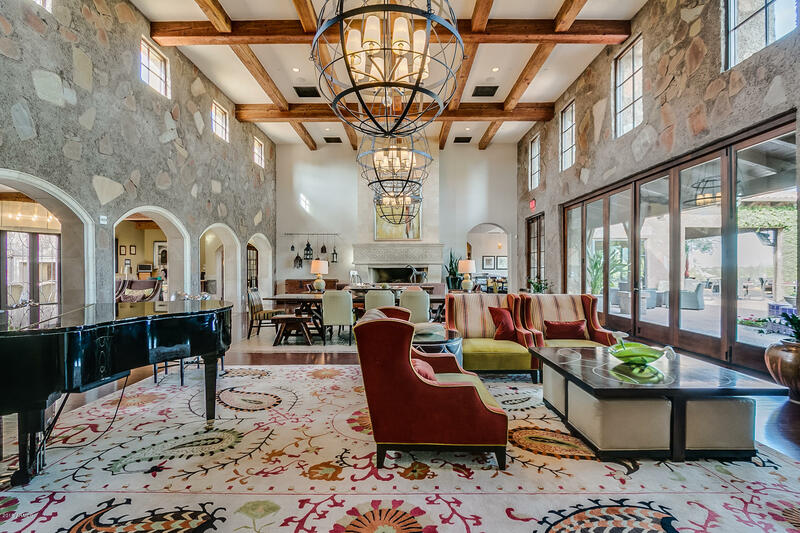 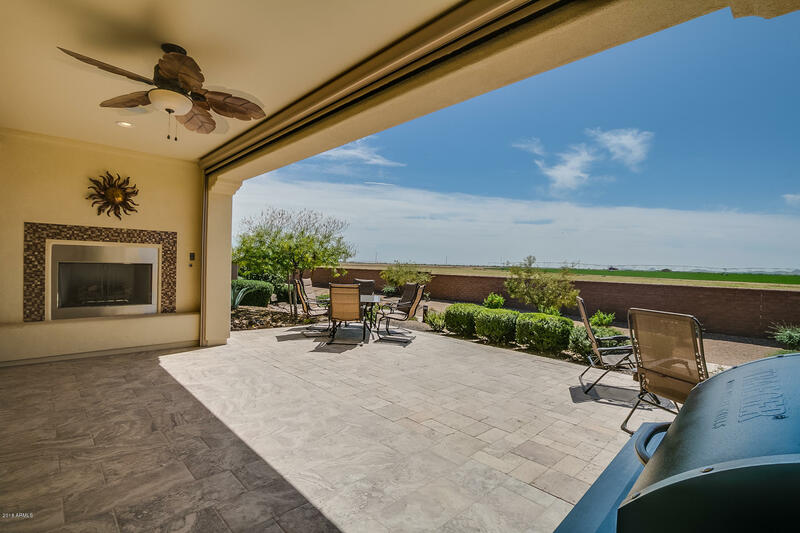 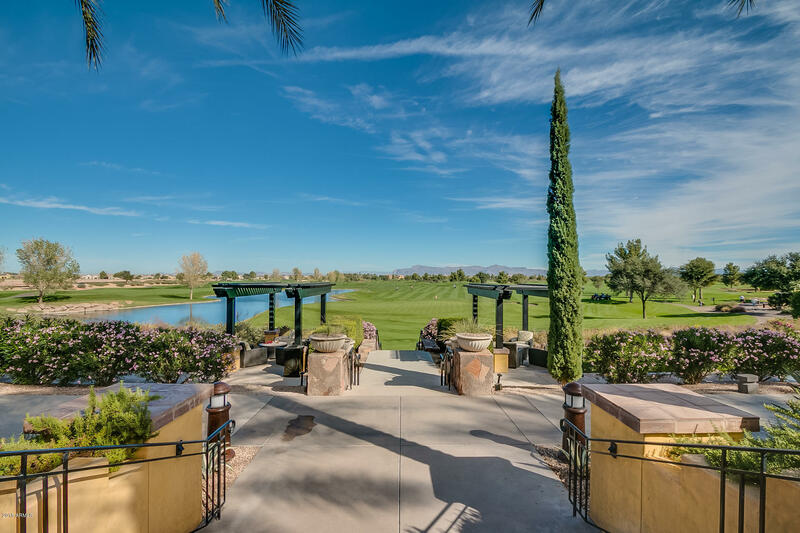 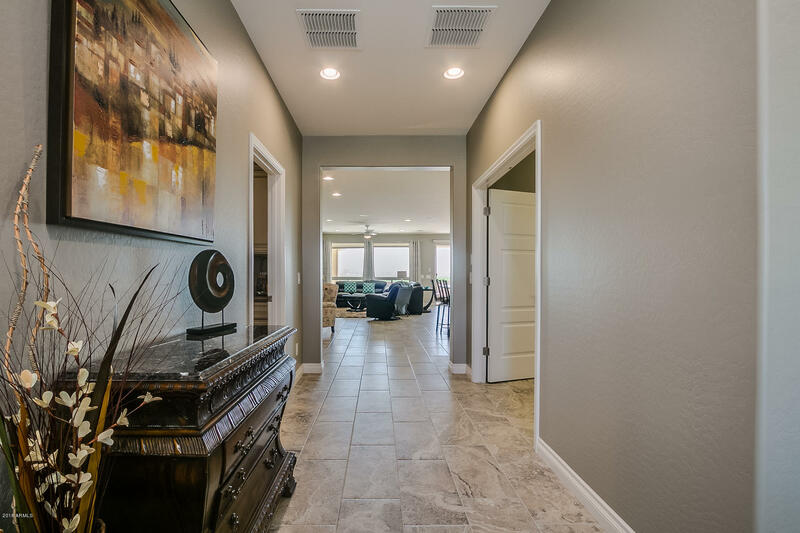 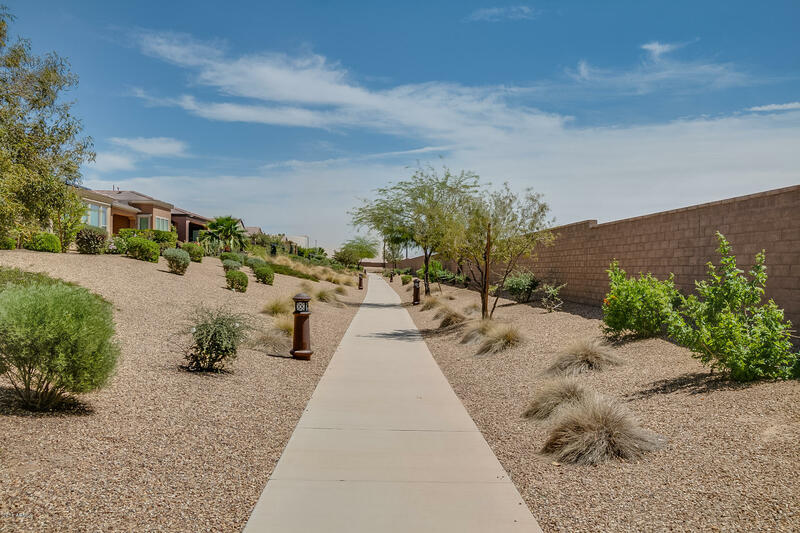 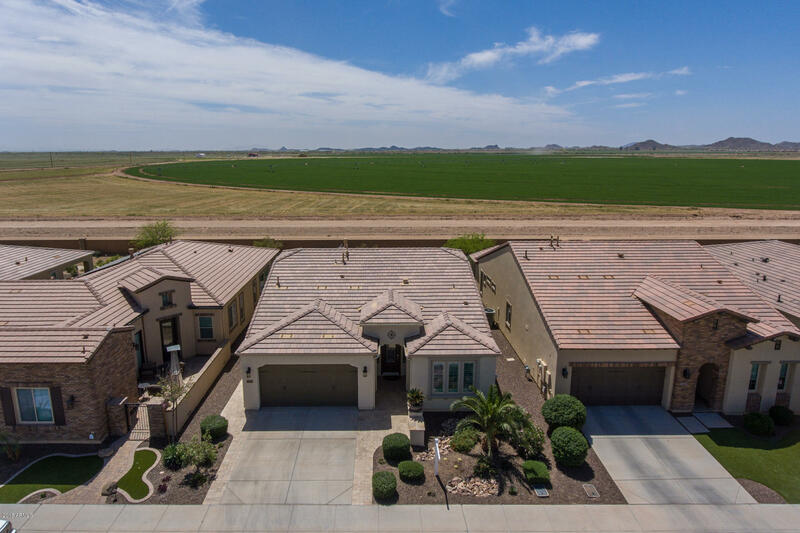 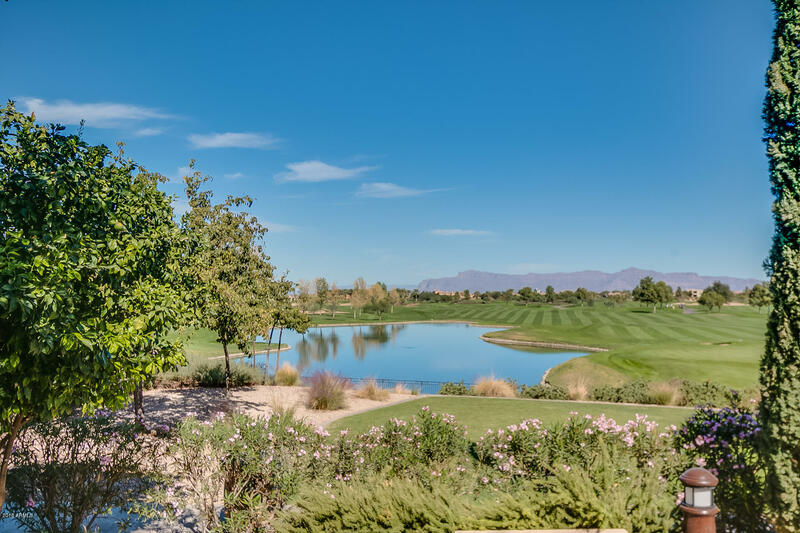 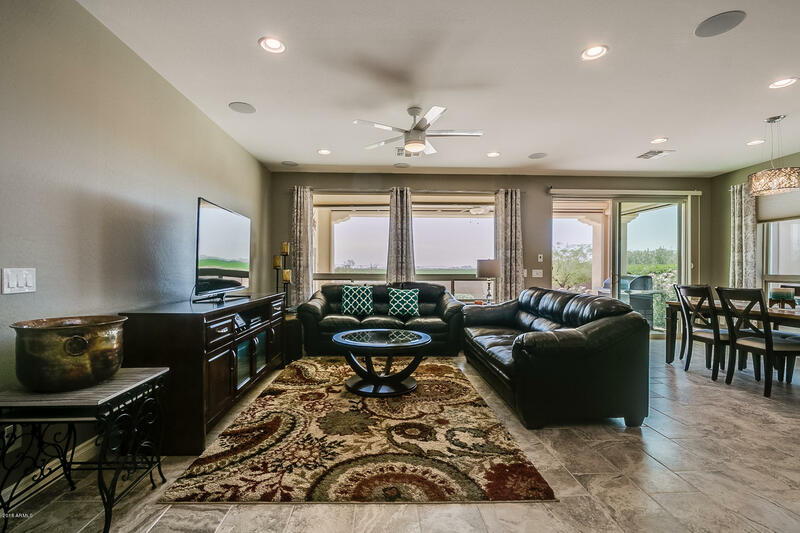 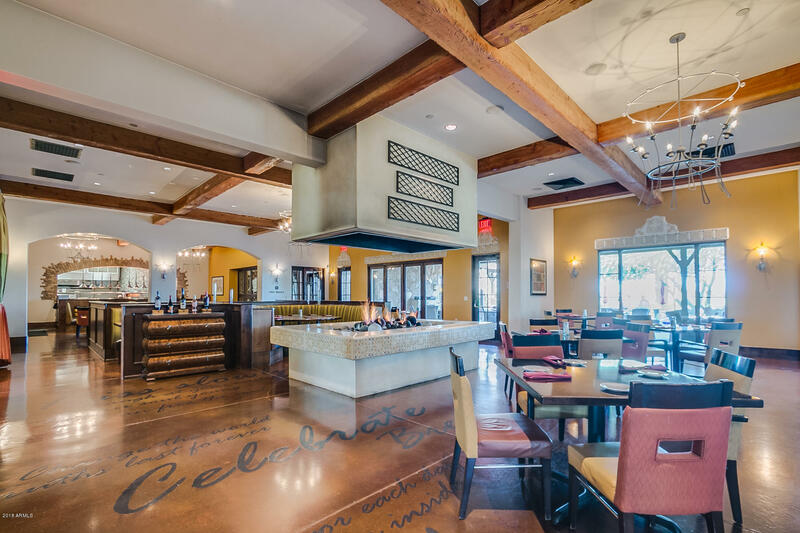 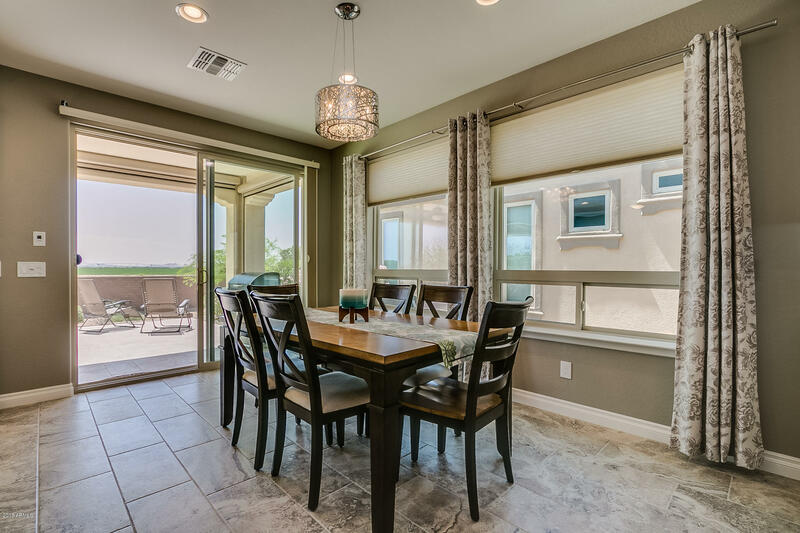 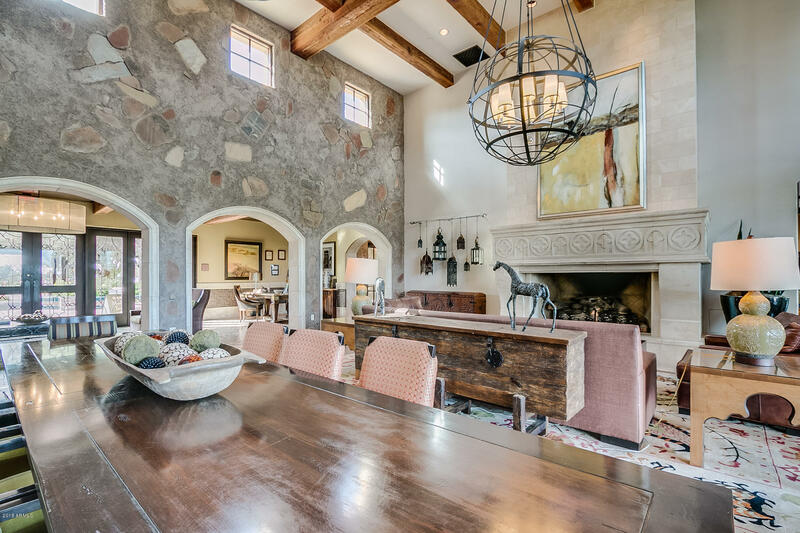 Enjoy the sunsets behind the San Tan Mountains and cozy up the gas fireplace. 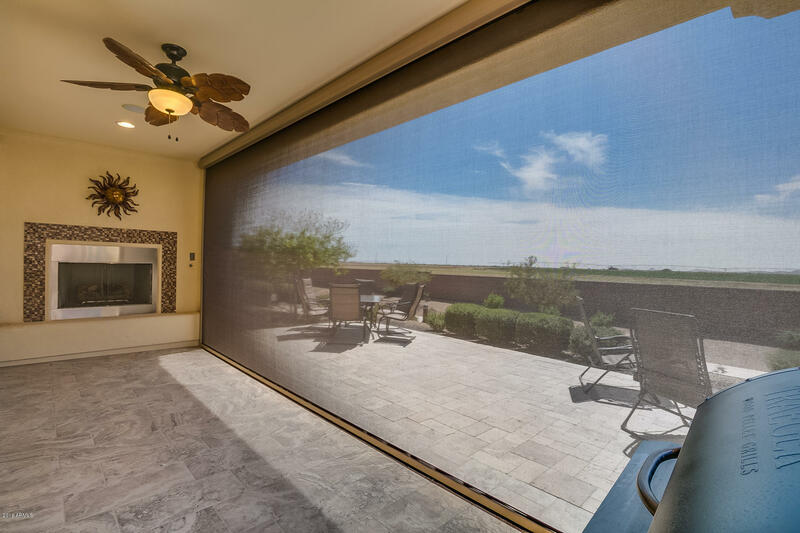 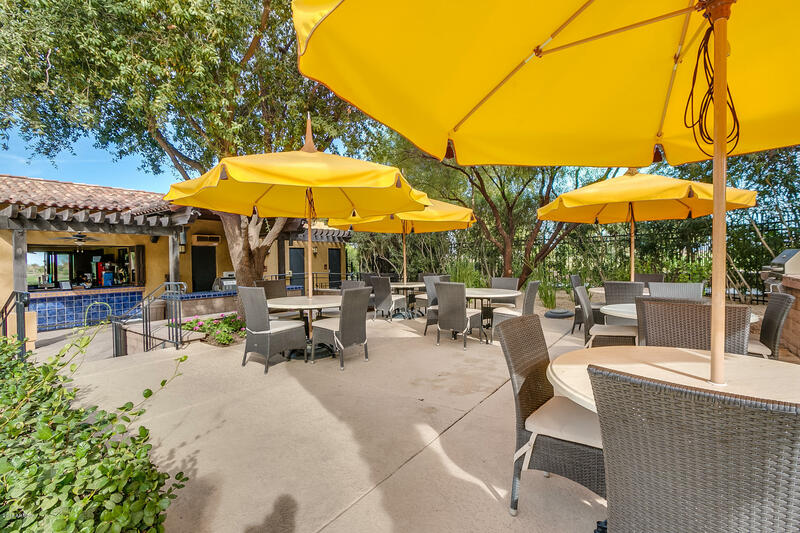 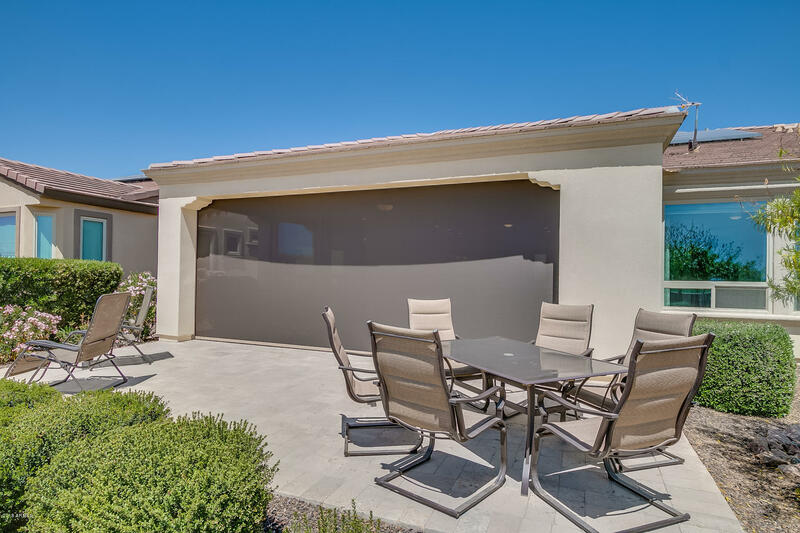 Electric sunshades have just been installed on the back patio to create a beautiful space to entertain. 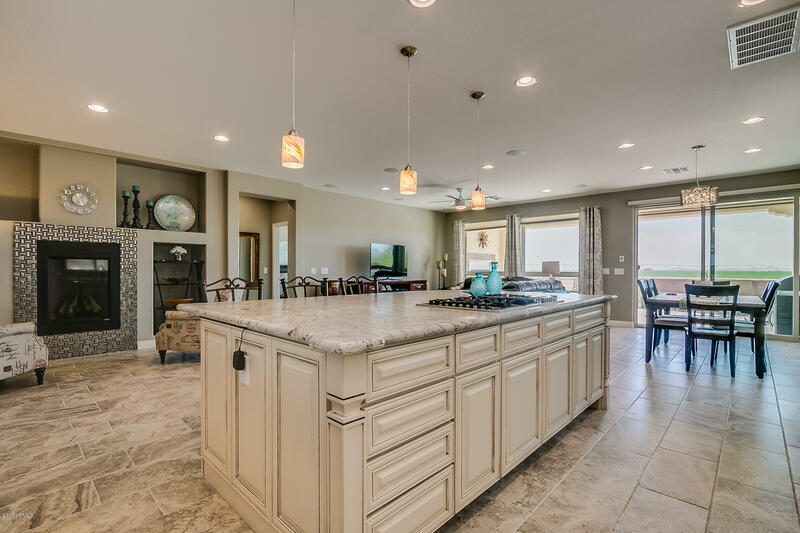 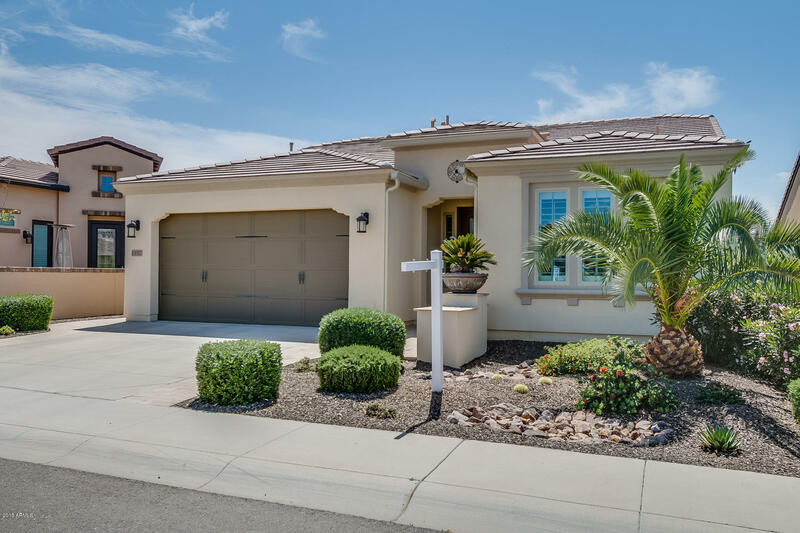 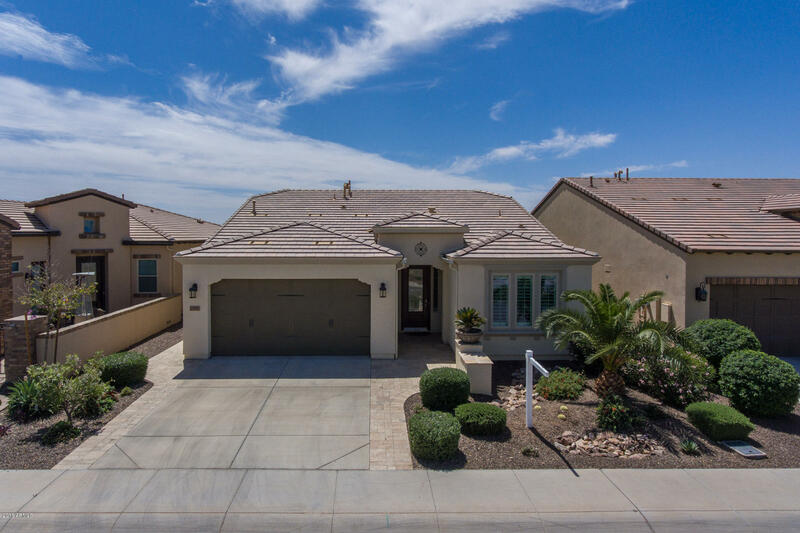 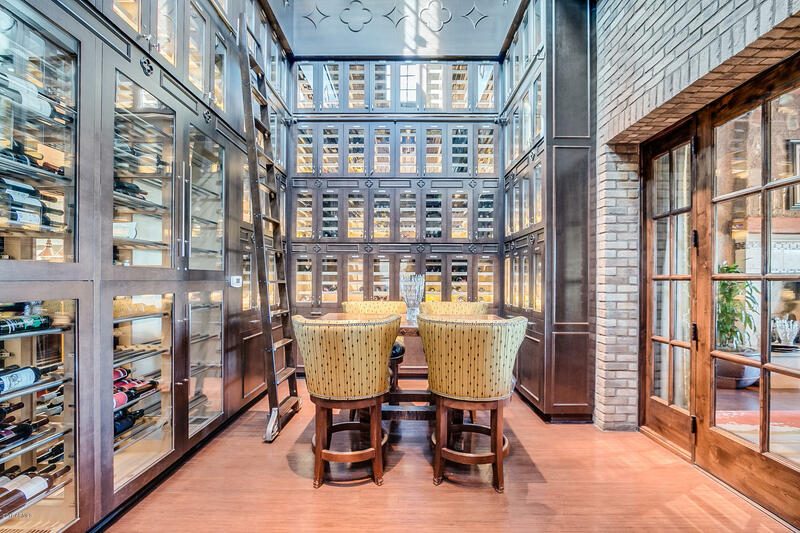 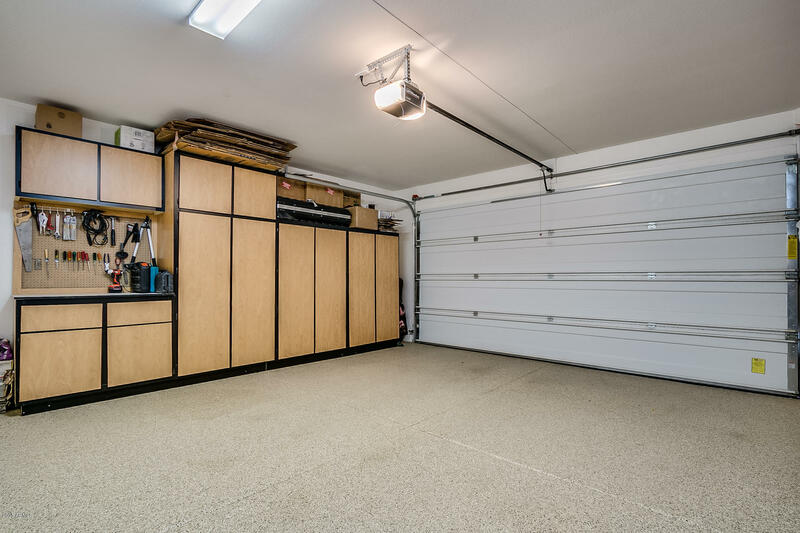 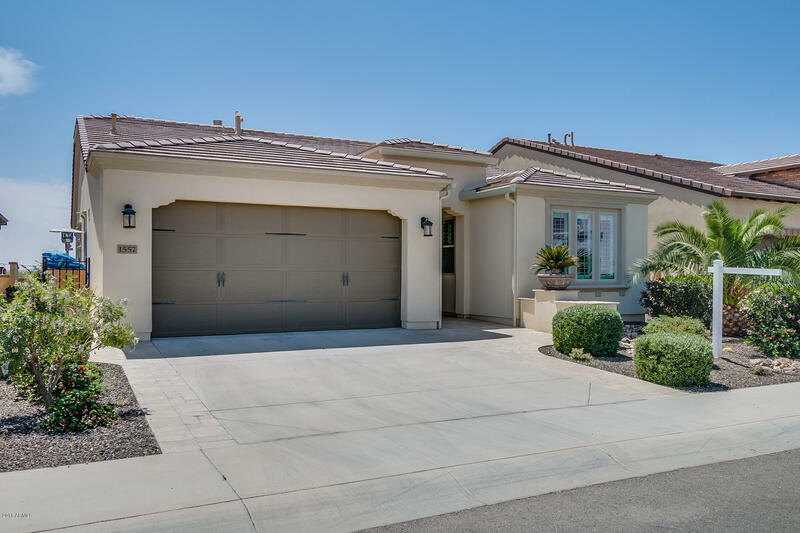 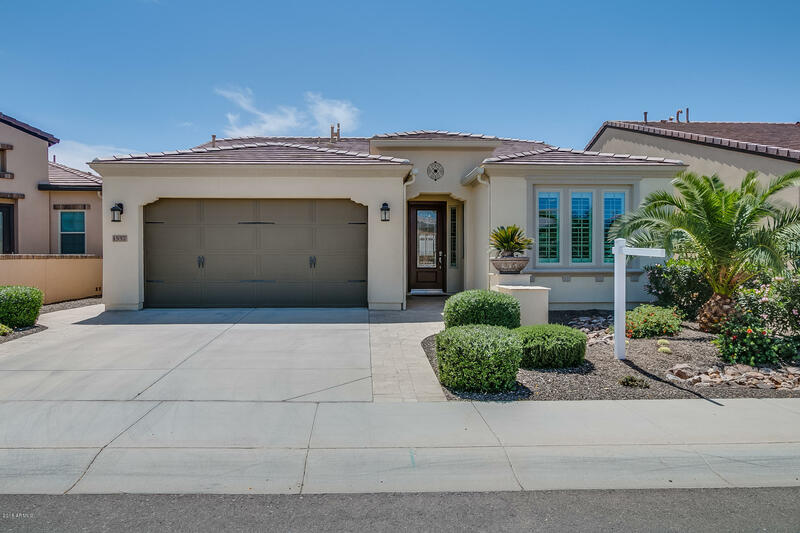 This home looks and feels like a model and is ready for you!